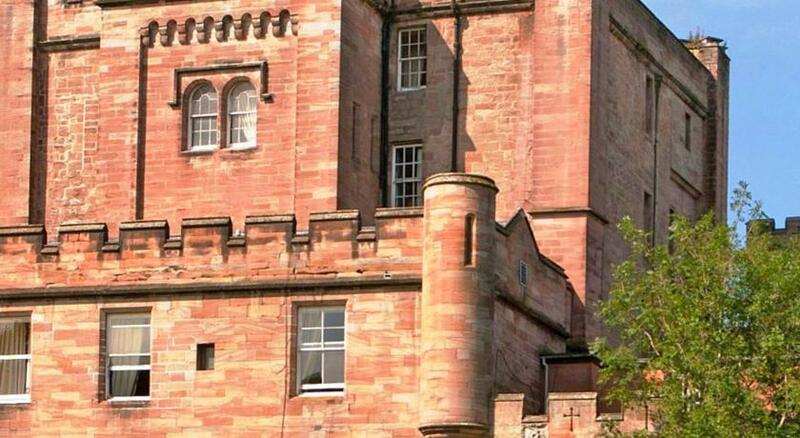 Lock in a great price for Dalhousie Castle Hotel - rated 8.5 by recent guests. It’s pretty interesting to stay at the castle, this property is very good maintained and stay stylish while remaining historical. The area around is perfect for the walks. The breakfast is very nice. Lovely room, quirky Library bar, quality food dining in both restaurants. 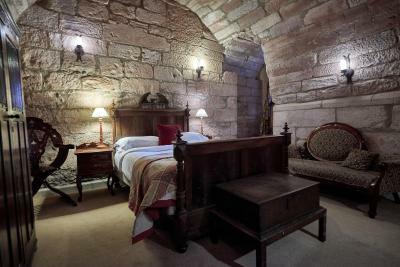 Comfy bed.Just being in a castle,really.Nice staff. Great breakfast very bright and hot as it's set in a greenhouse extension. Wonderful! Go there for quiet luxury and historical dreams, comfortable spa treatments and good dining. A way from everything, but we did not miss the big city on our romantic getaway... A stroll in the forest in the full moon-light and flying a falcon and an owl gave more than any part of Edinburgh. Love it! 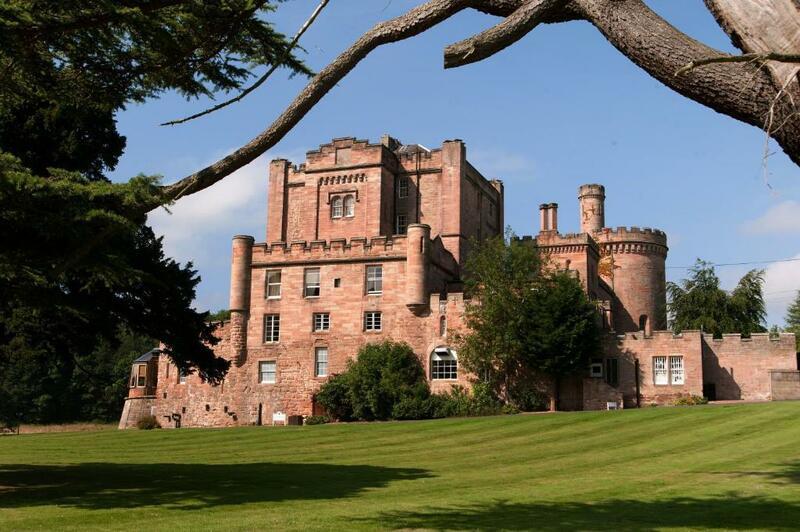 Set within acres of wooded parkland, this fascinating 13th century fortress is on the banks of the River Esk. 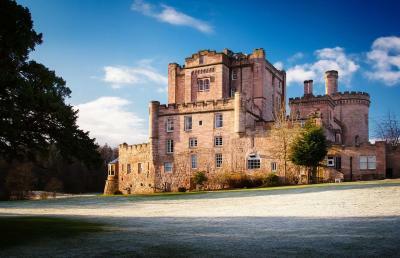 The Dalhousie Castle Hotel offers luxurious accommodation, award-winning fine dining, and spa and leisure facilities. 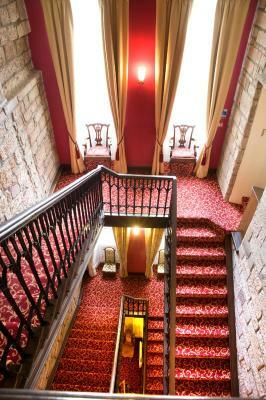 Guests can descend an ancient stairway towards the atmospheric Dungeon Restaurant and enjoy 2 AA Rosette dining. Alternatively, the Orangery offers a more informal experience with sweeping views over the River Esk. The spa provides a range of treatments, along with hydro facilities such as a massaging jet pool, sauna, and steam pool. 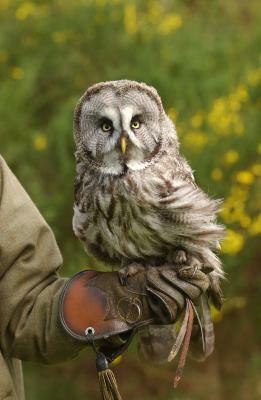 There are also opportunities for guests to enjoy archery, clay pigeon shooting, and falconry within the grounds. Dalhousie Castle Hotel is just a short distance from the A7 and Edinburgh is only 20 minutes' drive. It takes just 10 minutes to reach Rosslyn and Roslin Chapel, which is a possible resting place of the Holy Grail. This property also has one of the best-rated locations in Bonnyrigg! Guests are happier about it compared to other properties in the area. This property is also rated for the best value in Bonnyrigg! Guests are getting more for their money when compared to other properties in this city. Dalhousie Castle Hotel has been welcoming Booking.com guests since 12 Aug 2009. 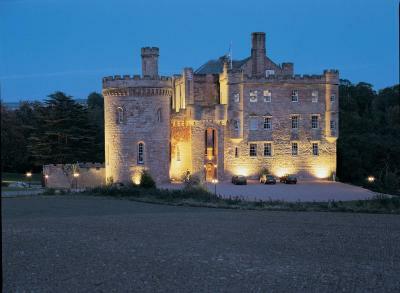 When would you like to stay at Dalhousie Castle Hotel? 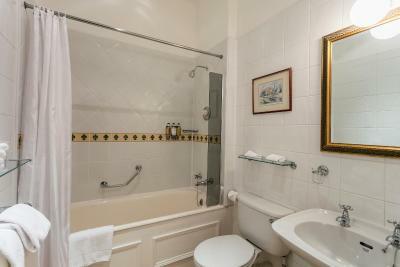 Individually styled and decorated, this elegant en suite rooms is historically themed with unique character and charm. With free Wi-Fi, it includes a TV, hairdryer, and a welcoming hospitality tray. Please request double or twin when booking. 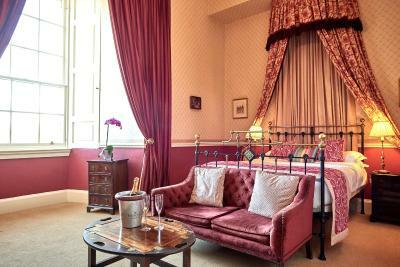 This luxurious and elegant room is decorated with a historic theme and features unique character and charm. With free Wi-Fi, the en suite room includes a TV, radio, hairdryer, and a welcoming hospitality tray. This en suite room offers free Wi-Fi. It also includes a TV, hairdryer, and a welcoming hospitality tray. Featuring a charming Scottish country house feel, just across the River Esk, in secluded woodland offset to the castles quarry. Suites are gently themed with local influence, offering generous living space, sumptuous beds, chandeliers, flat-screen TV, free WiFi, fluffy bathrobes and slippers. Bathrooms have walk-in showers, roll top bath or spa bath, ceramic and marble paneling. With access to a semi-private patio gardens. These rooms are located 60 metres from the hotel building. Featuring a charming Scottish country house feel, just across the River Esk, in a secluded woodland offset to the castles quarry. Bedrooms are gently themed with local influence, they feature sumptuous beds, chandeliers, flat-screen TV, free WiFi, fluffy bathrobes and slippers. Bathrooms have walk-in showers, ceramic and marble paneling. Please note that these rooms are 60 metres from the main building. House rules Dalhousie Castle Hotel takes special requests - add in the next step! Dalhousie Castle Hotel accepts these cards and reserves the right to temporarily hold an amount prior to arrival. Please note that the Spa has an age restriction of 16 years and over, and The Dungeon restaurant has an age restriction of 10 years and over. It is a nice location away from the noise and rush of Edinburgh but that creates some challenges if you do not have your own car. The ride into town is about 30 minutes and costs £25. There is a train about two miles away but it is slow and not reliable. What a beautiful and peaceful place to stay. It was a unique experience, especially for Americans who don’t have anything nearly as old and historical as this castle. The hotel does not rest only rest on its history but is also a very well run hotel. Anyone staying here must eat dinner at least one time in The Dungeon. Starting with cocktails and canapés in The Library, you will feel like you are dining at Downton Abbey. The dinner in rooms adorned with ancient weapons and suits of armor is well worth the price. The breakfast was very good and service efficient and friendly, the staff in restaurant and bar ( such as it was, a corner closet), very sweet. Drinks expensive. The rooms did differ from the photos, but still nice and basic room. The Dalhousie Castle Hotel was amazing! We arrived, had afternoon tea at the Orangery and then immediately went for falconry lessons! They were one of the best experiences we’ve had so far! When we checked in to our room, it had a four-poster bed and a beautiful view. We LOVED dinner in the Dungeon and felt like royalty!! We wished we could have stayed longer and promised that we would be back!! We had the pleasure of seeing an authentic Scottish wedding and really felt embedded in the culture. Definitely the best part of our trip!! Our room could have done with renovations. Wallpaper flaking off the walls is not what you expect foe the price. And cleanliness could have been better. 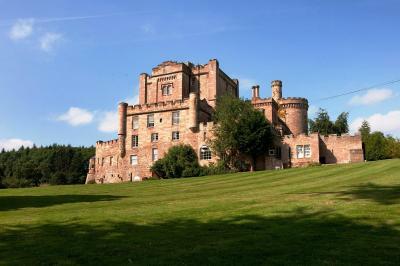 The location and castle are stunning and the dining experience was superb. Staff were very friendly and attentive. No parking at front dorr got soaked walking round to check in. No hot water ! Breakfast didnt start till 7.30am no good for me leaving at 7.15am ! No alternative Insistance on my card incase i wanted to charge anything to my room despite me telling night porter I didnt want anything as it was late and I was tired. The internet connection was not good enough - the signal was not stable, and it didn’t work in the room. The menu at the restaurant didn’t consist of a big variety of food and is quite simple . If the spa had opened a little earlier in the morning. The spa was poor. Sauna cool, foot spa just a sink with water. No pool. Toilets out of order . The castle was beautiful and the room gorgeous.